City DPRD asks Jakarta Provincial Government to intensify tree pruning ahead of the upcoming rainy season.
" Forestry Dept. must soon do tree pruning to prevent unwanted things during rainy season"
"Forestry Dept. 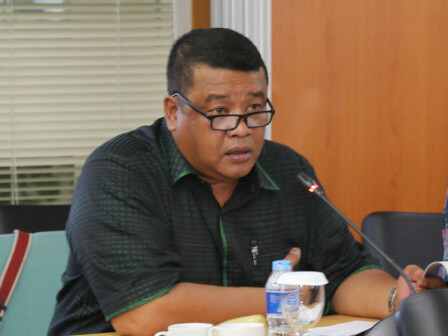 must soon do tree pruning to prevent unwanted things during rainy season," expressed Bestari Barus, member of City DPRD's Commission D, Thursday (9/20). According to him, the council has injected budget to smooth it. "Hopefully they work well. Because those who know how much the budget is," h e uttered.